B2B ecommerce and brochurewear solution for 'Top 50 Business' and UK's leading supplier of landscaping materials and garden supplies, Green-tech. Green-tech required a complete replacement for their existing site with a comprehensive, easy to manage solution that would allow for rapid updates and flexibility to enhance Green-tech’s offering. Green-tech required a solution that would improve the speed and performance on its customer's UX. The solution was required to have a user-friendly, flexible CMS that would allow Green-tech to regularly update content without the need for development resource. 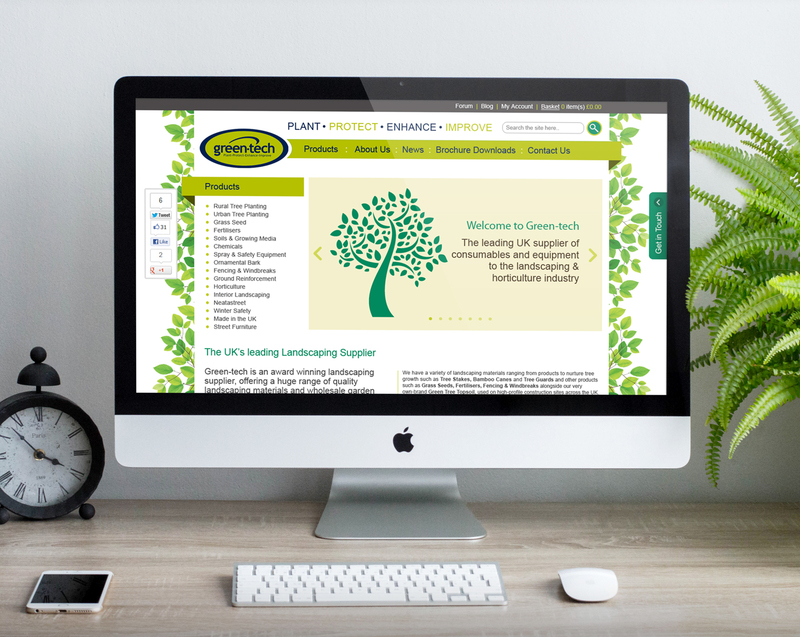 Website usability and navigation structure were key in delivering a streamlined online experience for Green-tech's customers. Green-tech selected specialist ecommerce provider, PureNet, thanks to their understanding of how to design and develop eCommerce solutions that deliver ultimate flexibility, scalability and performance. PureNet has a proven track record of working with leading companies who transact millions of pounds through their eCommerce system. PureNet designed, built and implemented a new eCommerce solution for Green-tech, giving the company the power to drive their business forward and achieve their goals. 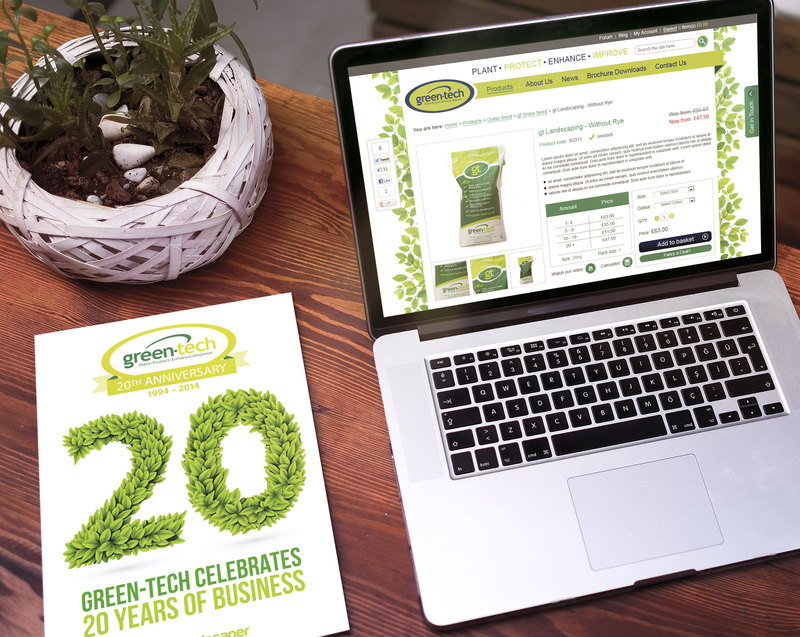 Green-tech’s website at www.green-tech.co.uk has allowed the company to introduce additional features in their website such as a new filter system that allows members to search for a particular type of product or select individual products via the site’s intuitive and easily navigable structure. Combined with Green-tech’s specialist topsoil site, Green-tree (www.green-tree.co.uk) and brochureware site, GT Specifier (www.gtspecifier.co.uk) the company has all aspects of their industry covered. Sales via their main site increased by 40% in the first three months. Green-Tech's ecommerce solution continues to improve conversion rates y.o.y. The ecommerce soluion has achieved a 9% increase in annual revenue. Green-tech's mobile optimised solution has led to a significant uplift in mobile conversion rate. Customers are happier than ever, enjoying the experience and spending more online.